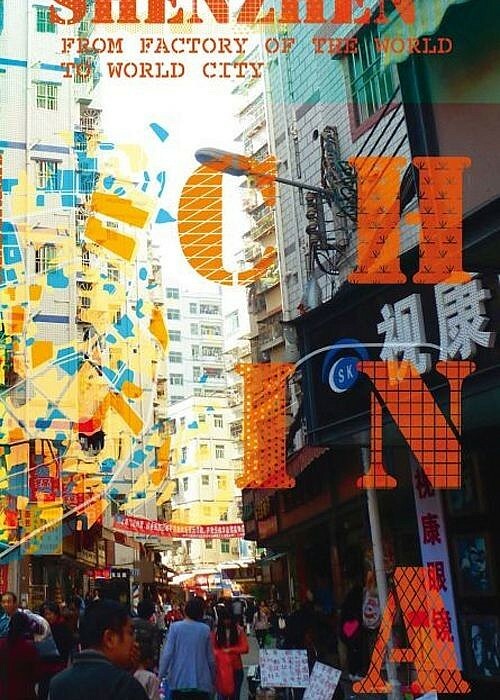 The spectacular story of Shenzhen is well known: a collection of rural villages became a new town in 1979 when the central Chinese government gave it the status of Special Economic Zone. Shenzhen turned into a metropolis and became a prototype for both economic and urban reform within China. 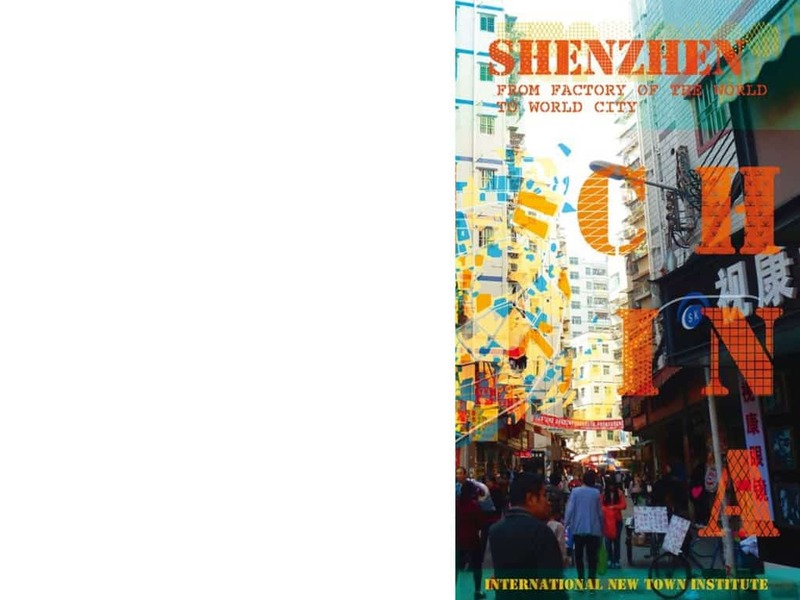 A publication edited by Linda Vlassenrood traces the growth of Shenzhen and highlights current achievements and problems. Markus Appenzeller contributed to the book with his chapter on “The Missing Scale” that investigates current planning practice in Shenzhen, making propositions how to improve the results.